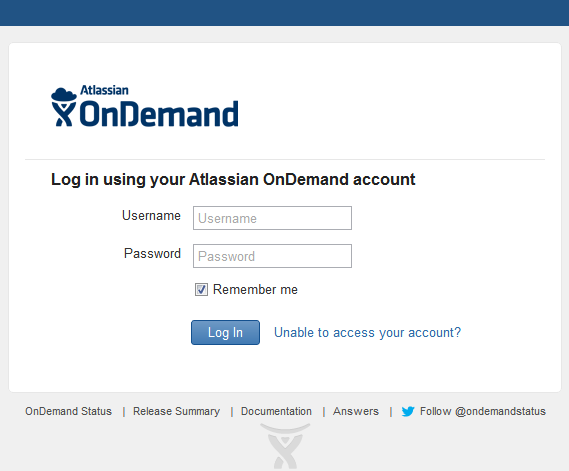 JIRA OnDemand has been upgraded, as part of our ongoing commitment to regularly deliver new functionality to JIRA OnDemand. 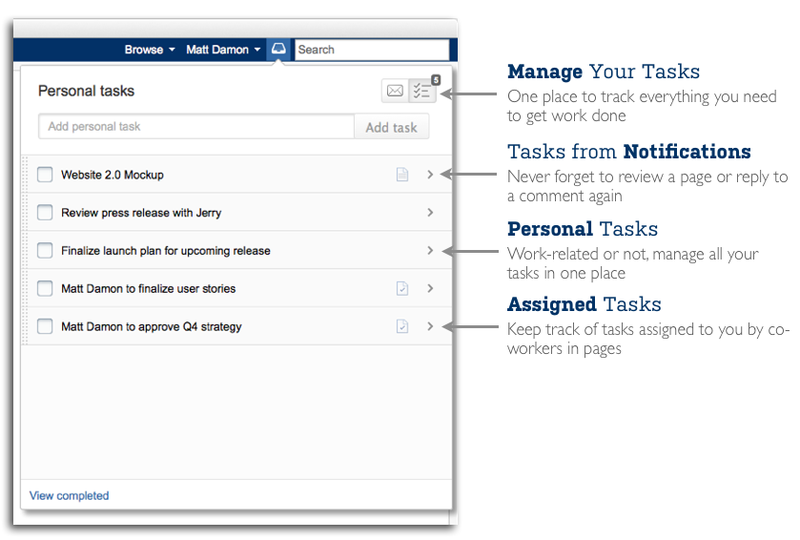 To check out what other JIRA features we've added in previous weeks, see this page: JIRA 5.2. This upgrade introduces a number of new improvements including the new workflow scheme designer, an overhaul to the screen designer and improvements to webhooks. We've enhanced the workflow scheme viewer from the previous upgrade, so that you can now configure as well as view workflow schemes. Want to preview changes as a draft before publishing? 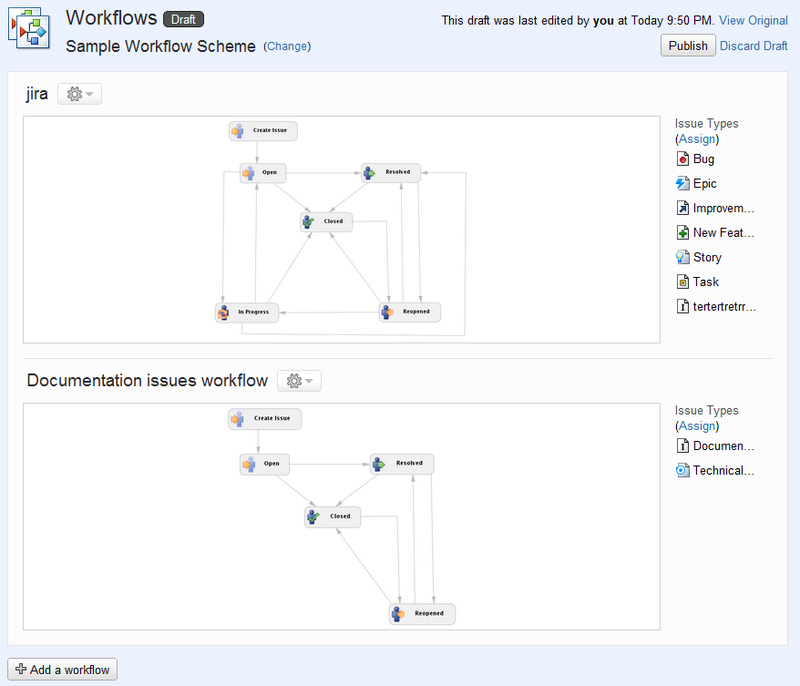 Want to browse through diagrams of the workflows in the system when adding a workflow? 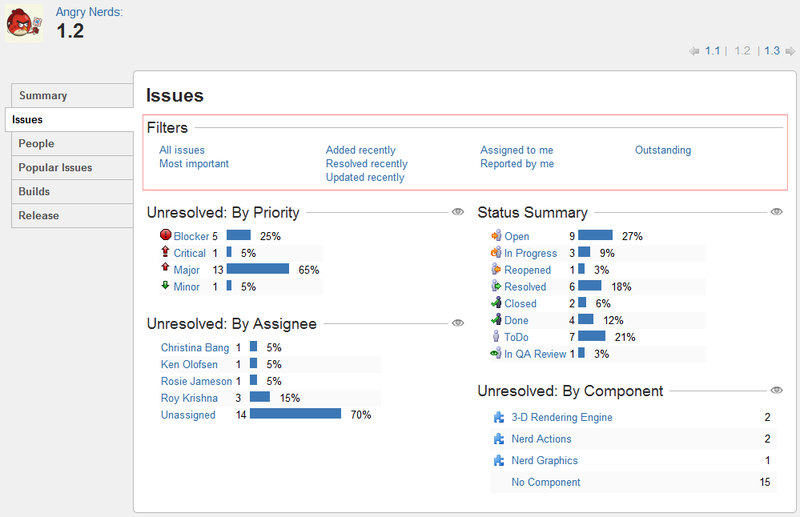 Want to assign multiple issue types to a workflow in a single step? You can now do all of these tasks and more. Please note, the workflow scheme designer replaces the existing workflow scheme page for a project only. It is not available from the global list of workflow schemes. The screen designer has been overhauled in this upgrade. Screens are just as customizable as ever, however the user interface is faster and much simpler to use. You won't have to wrestle with controls when reordering — just drag and drop to move a field or tab. 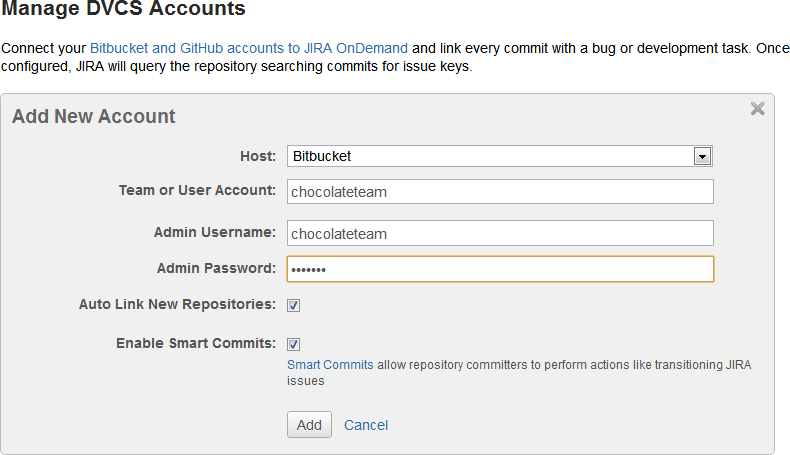 Autocomplete is now used when adding fields, making this process quicker and easier as well. 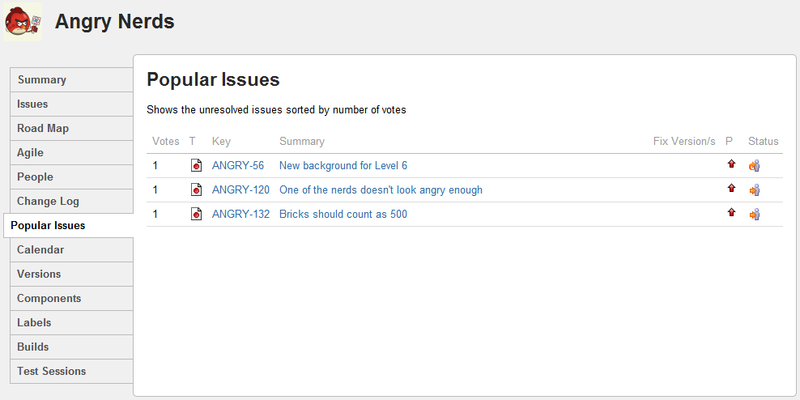 We added webhooks for issues in an upgrade earlier this month. In this upgrade, you can now constrain a webhook to fire for a set of issues (using JQL) and/or specific issue events, like when an issue is commented. Webhooks for issues is a Labs feature, so you can start to experiment with it. We'll be moving it out of Labs in the near future. 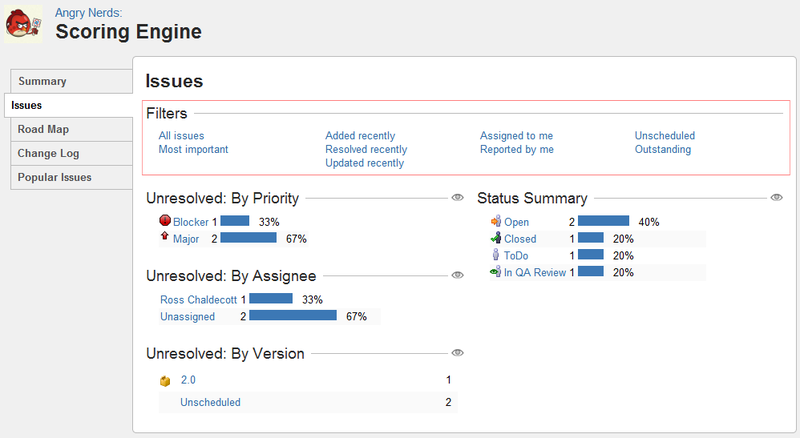 For more information about Labs features, see Labs Features in JIRA. Versions: Unreleased section moved to different position on tab and show/hide toggle for additional versions removed. Bonfire has been upgraded from 2.4 to 2.5. 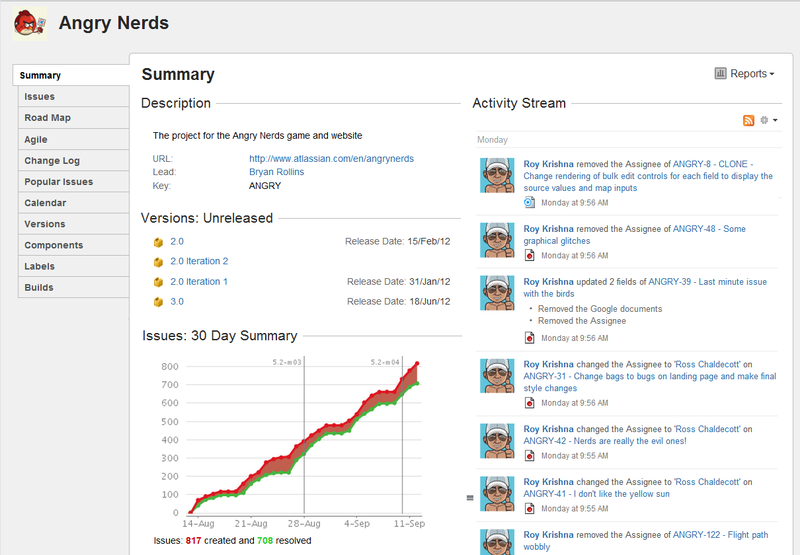 Check out the Bonfire 2.5.1 Release Notes for details. 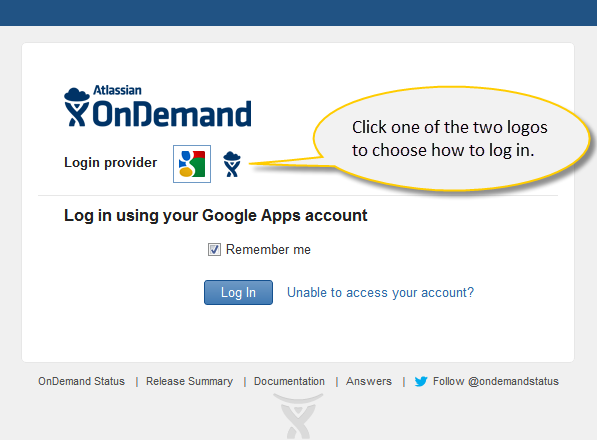 We have removed a little-used option from the Confluence site configuration. 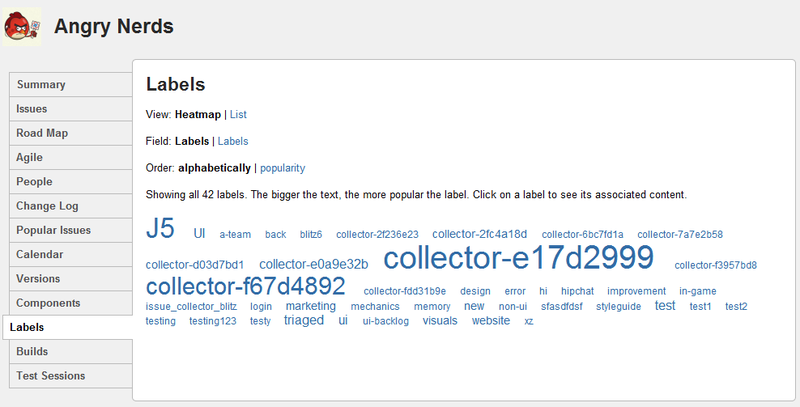 Up to now, Confluence had an option called 'View Space Goes to Browse Space'. It determined what happened when people clicked a link that pointed to the root of a space. For example, http://my.confluence.com/display/MYSPACE. When people click a link that ends in the space key, like http://my.confluence.com/display/MYSPACE, they will go to the space home page. 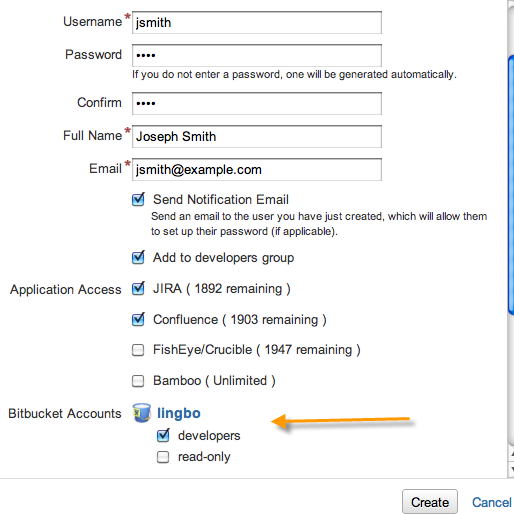 See the Bamboo 4.2 Release Notes. The maximum authentication attempts allowed is now 5 times, and after the 5th time, users will see the CAPTCHA field. Your corresponding settings in JIRA are ignored. The Contact Administrators Form setting does not take effect and the contact administrator link is not shown on the login page even if the option is set to ON. In this release, we've implemented webhooks for issues. Registering a webhook is as simple as entering the name of a webhook and the URL where the callback should be sent. 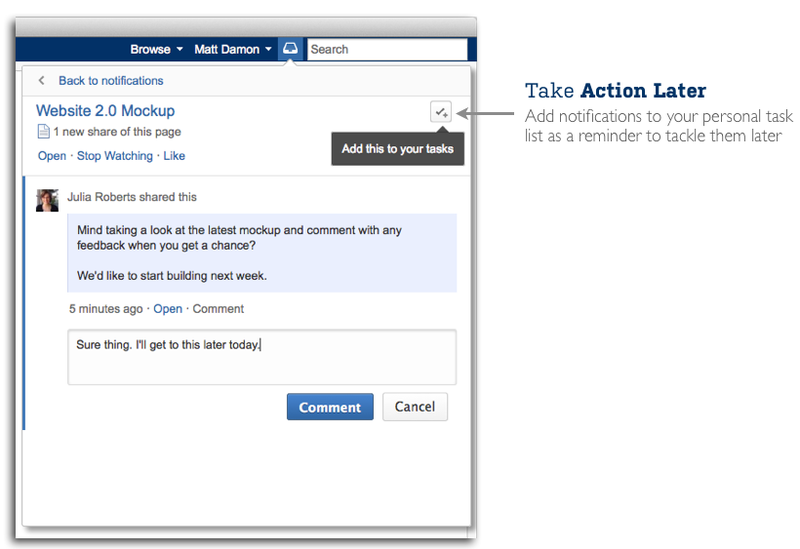 Any time any issue changes in JIRA, a JSON notification will be sent to the URL. No polling required. We've released webhooks for issues as a Labs feature, so you can start to experiment with it. We'll be moving it out of Labs in the near future. GreenHopper has been upgraded from 6.0 to 6.0.2. For details, please see GreenHopper OnDemand Release Summary. Choose the new workbox option in the top menu bar in Confluence, where you can access your notifications and personal tasks. 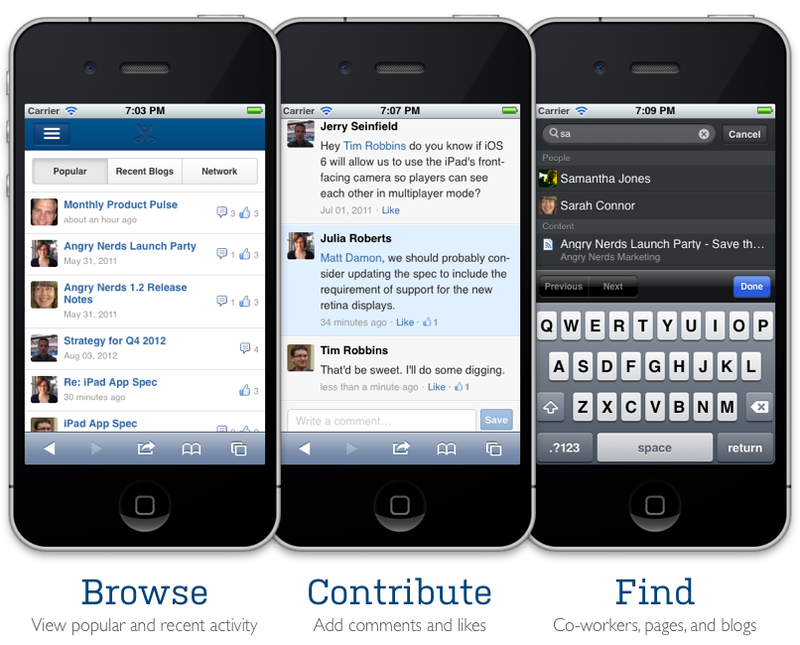 Tap into Confluence on your iPhone to see the smart new mobile interface.